Late last year I started reading actual paper books as opposed to books on my iPad (or not reading at all). When the boys saw me with a book, they wanted to read too. With Cameron quickly losing interest in reading and Logan having no interest, I realized I needed to take advantage of this new found realization. I’m going to set the example with books! In the past, when I would read a book I’d go to the bookstore and buy it. 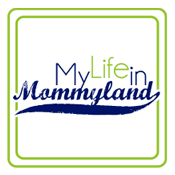 With two kids, the money available for such luxuries isn’t what it used to be. Then I had another aha moment when I remembered my library card. Somehow I can never find what I’m looking for at the library and the librarians intimidate me (stop laughing), so I needed to find another way. Enter the internet. I could actually find the book I wanted at the library and request it to be held at the desk for me to come pick up. How easy is that? I walk in, give my name at the desk and they hand me a book to read. THIS I could handle. Fast forward to about two weeks ago when I decided to pick up a new book. I had a trip coming up and needed something for my travels. I did a little Googling and before I knew it I found a few books to keep me occupied. I finished the first of them and really enjoyed it so I picked up the next one on my list. As I sat reading it yesterday I had a thought, I’m going to read 17 books in 2017. Some of you are probably thinking, “I read 17 books a month!” Well, I think I read maybe 5 books in all of 2016 and even less in 2015, so 17 is going to be a challenge. Add to that the fact that I’ve decided to do this seven weeks into the year, so I’m starting out behind. I’m not a big reader, I never have been, but it seems to inspire and motivate my boys to be readers when they see me reading. I’ll become a reader if it helps them. I have my first 5 books mapped out and after that I’ll find some more. 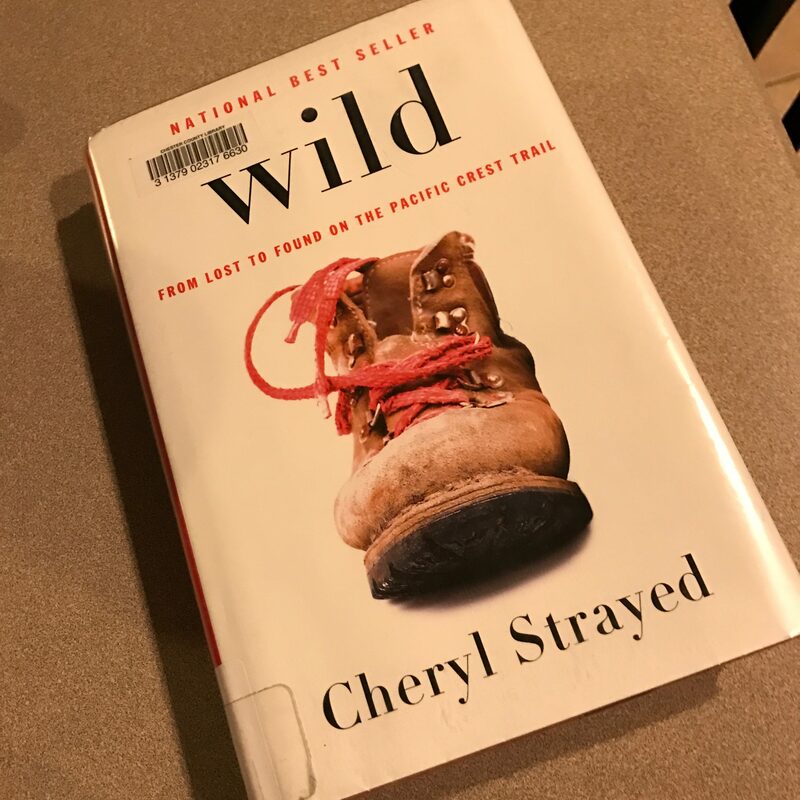 So far I’ve read A Walk in the Woods (Bill Bryson) and I’m reading Wild (Cheryl Strayed). 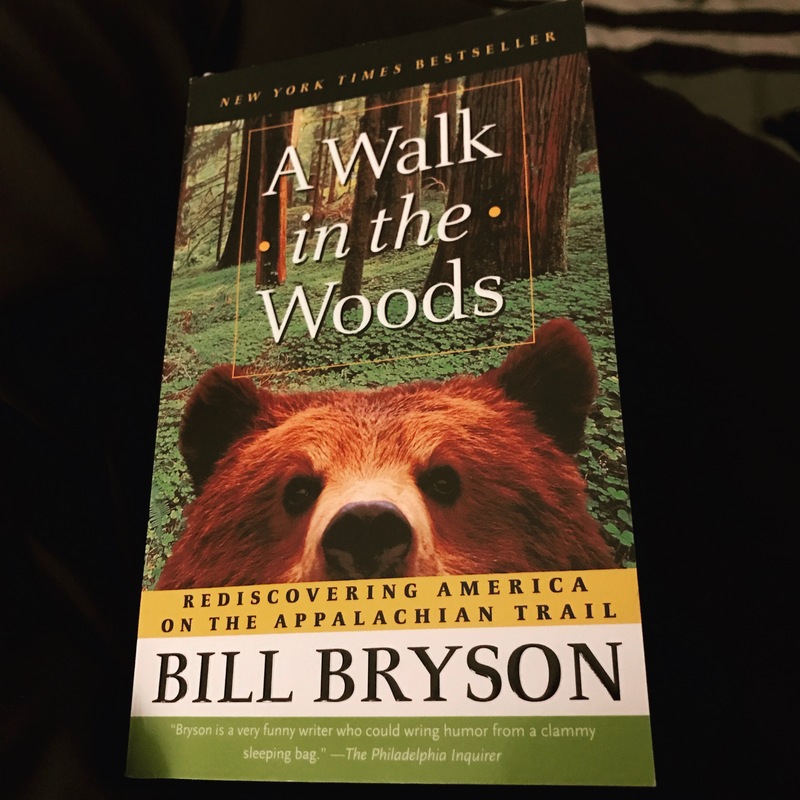 Next I will be reading Into the Wild (Jon Krakauer), The Lost Continent (Bill Bryson) and Into Thin Air (Jon Krakauer). Oddly enough all of those books involve the outdoors. I’m not sure if I’ll keep that trend going after these books or if I’ll switch to a different subject. So wish me luck and keep me accountable as I start my journey into becoming a book person AND get my boys to be book people too.